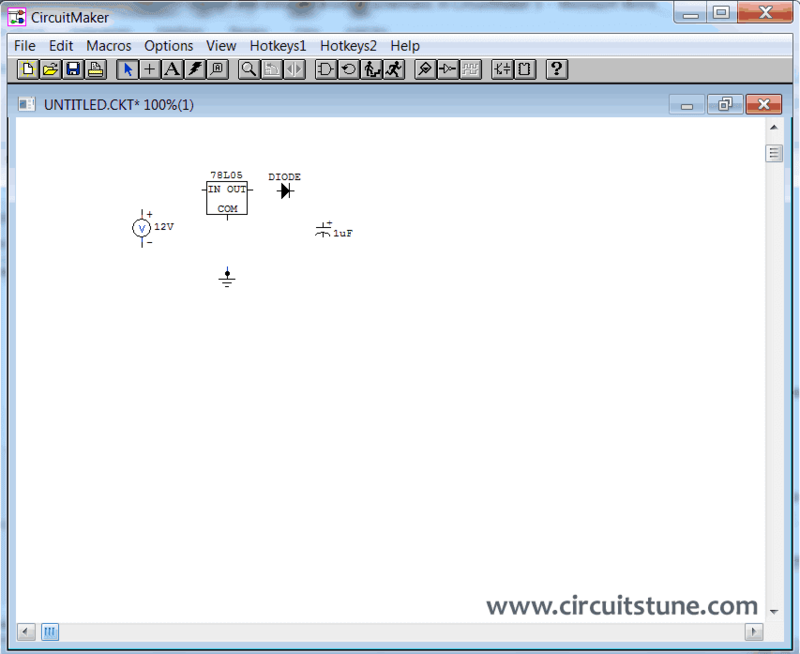 In this tutorial we are going to learn how to design and simulate a circuit schematic in CircuitMaker 5. For example we are going to design a 12V to 5V dc-dc converter circuit diagram. 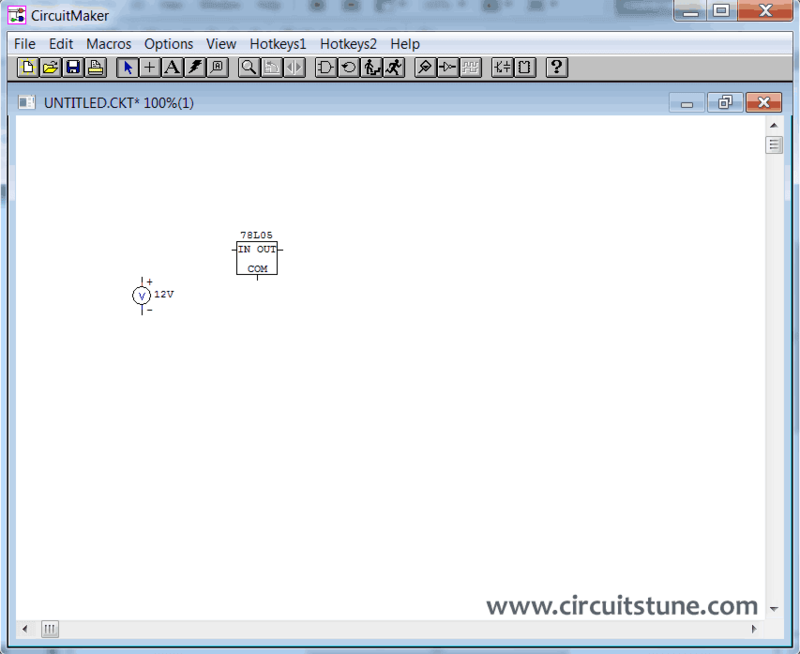 This is the circuit below that we are going to design. 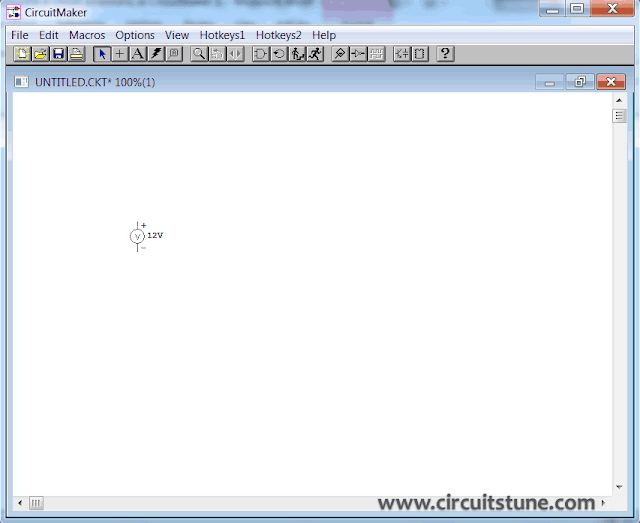 Let’s start design the circuit in circuitmaker 5. Step-1: Open a new document. 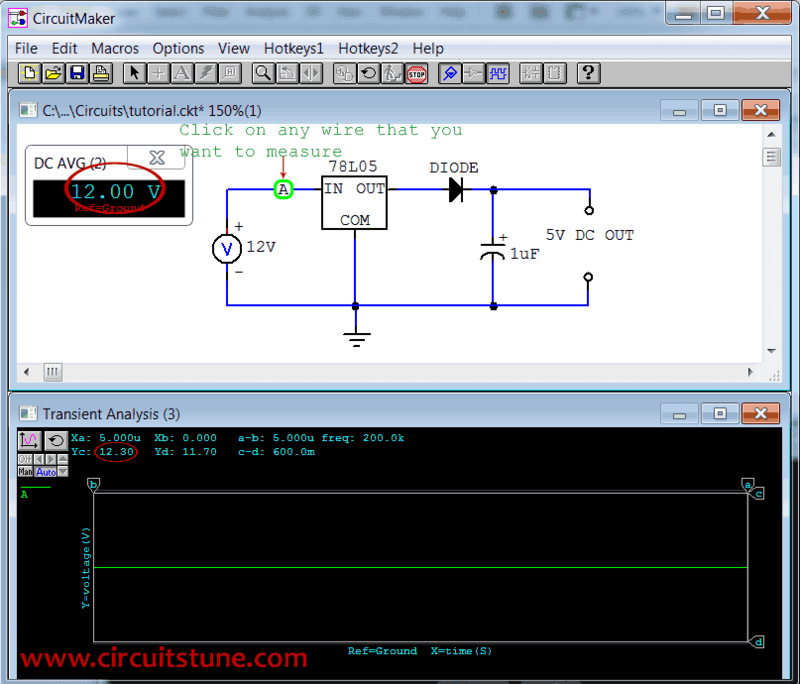 Or, simply hit on “x” from keyboard.This will bring up “Device Selection” window.From this window select a 12V DC voltage soure by “Sources>Linear>V source” and change the voltage 10V to 12V as shown below. After that click on “Select” or press “Enter”. 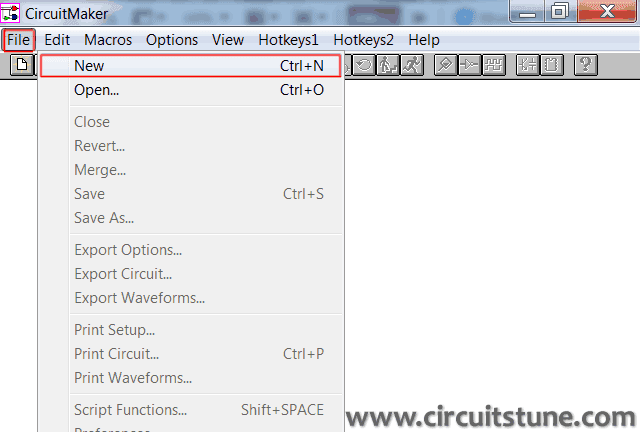 Now place the symbol where you like by left click on mouse .I placed here..
And place it in workspace. As same as add a Diode(shortcut key “d”), Capacitor(shortcut key “c”),and Ground(shortcut key “0”) symbol one after one in the same way and place in workspace(see below). 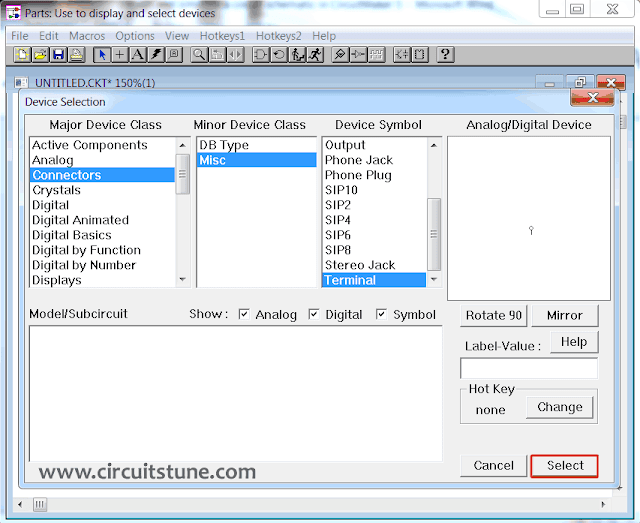 To rotate any device click on device and press “ALT+R”once or two times or as needed. To see the circuit in zoom view press F2 . 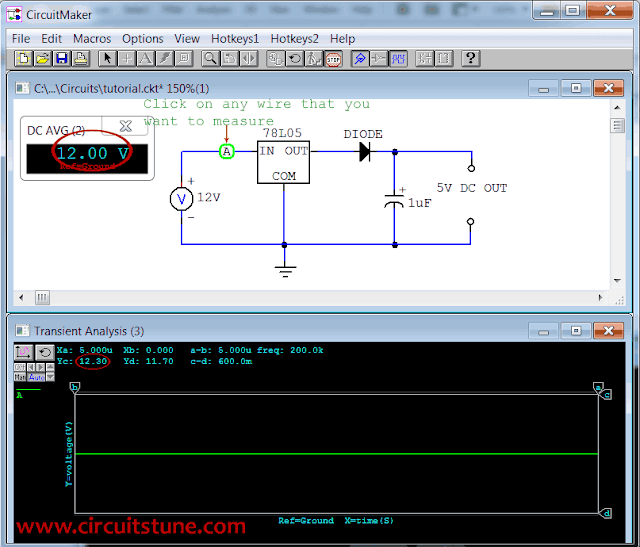 Then you see “Circuit Scale” window, enter a value between 10 to 2000 % that you want to scale (I’m entered 150%). And press “ENTER”. Now the circuit symbol will larger, now we can design the circuit in circuitmaker 5 easily. Back to adding schematic symbol. Do that two times and then rotate as shown below. Connect all the pins that are necessary (see Fig:1). Step-4: Simulate the circuit using circuitmaker simulator. Don’t worry, this is a simple task. 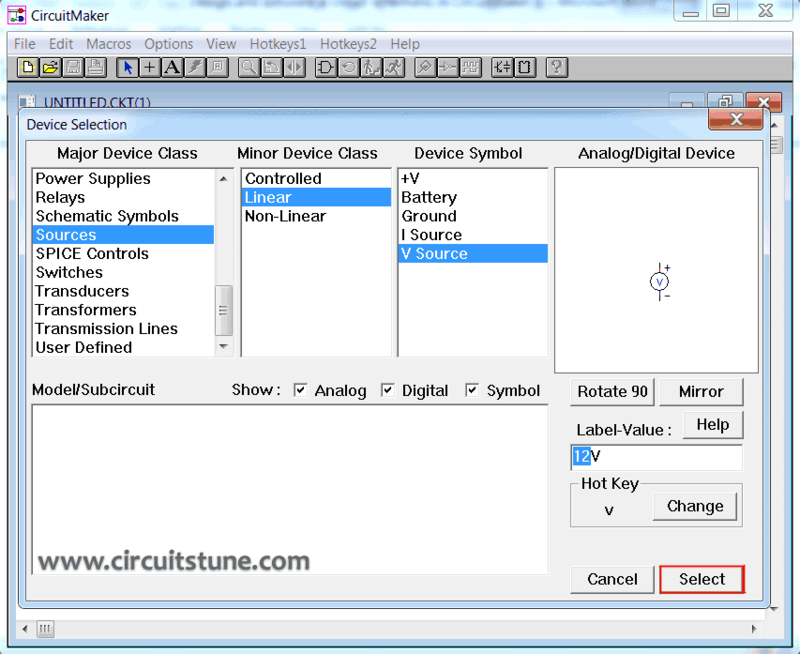 But simulation is necessary for a circuit. 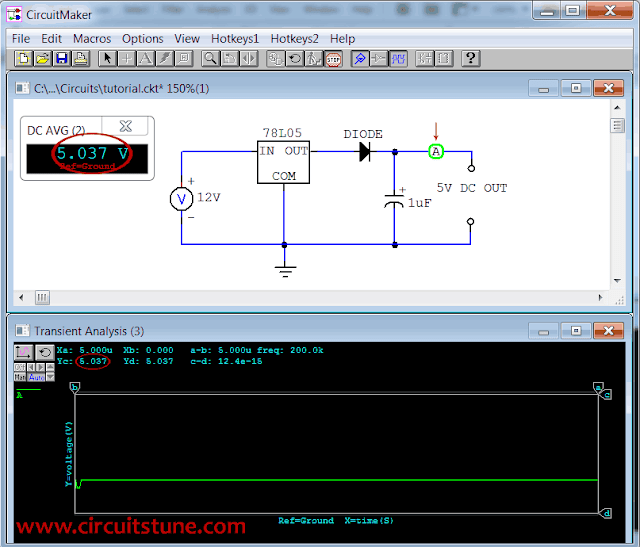 To determine that it have any error or it giving us the expected output or not. If a confirmation massages box come then select “Yes”. 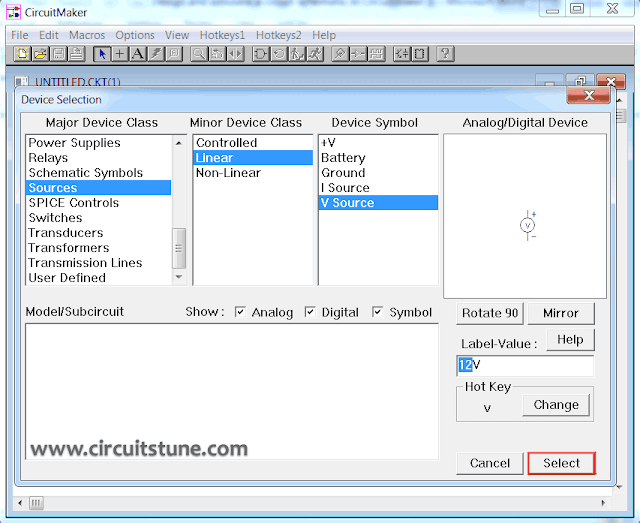 Note: If you want to change any parts/device/source value in the circuit, double click on the parts/device/source and enter your value. We are all done and you can see in screenshot, the output voltage is 5V DC. 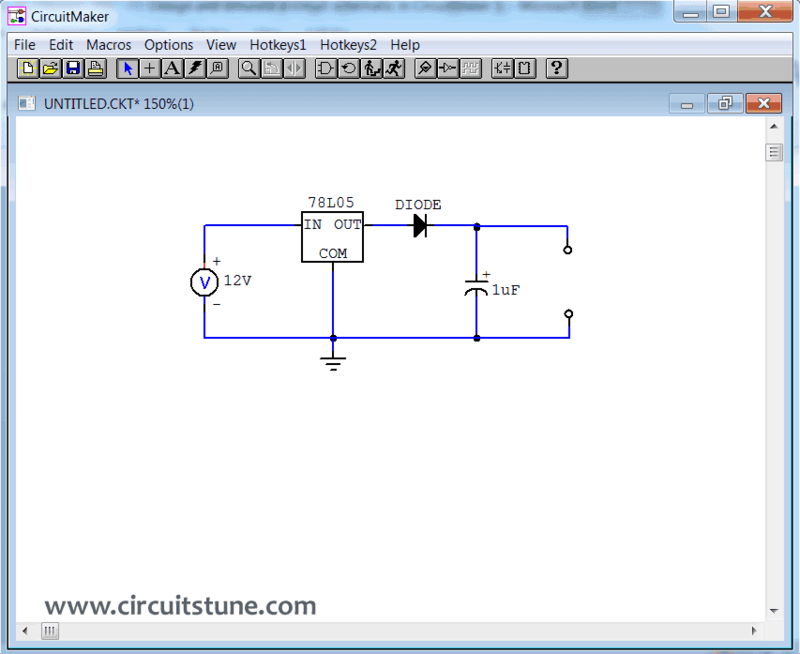 And that is our expected output and circuit. 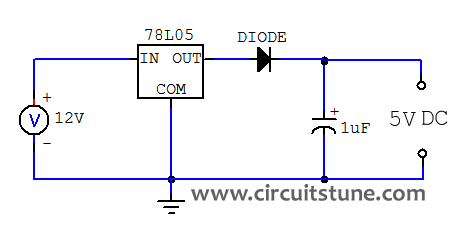 If you want to know more about 12Vto 5V dc-dc converter circuit then follow this link. Thank you for reading. 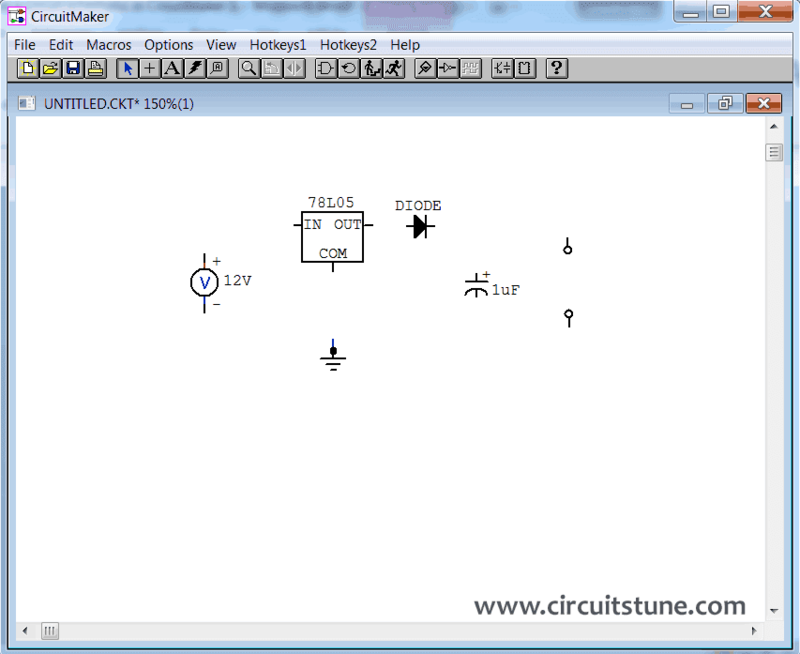 Have you faced any problem when trying to design the circuit and have I missed anything? What you think? Should i post more tutorial about circuit design and CircuitMaker 5. Thnk you! It is very useful for me as a beginner. Thanks a lot for the explanation and screenshots. Which is better/ easier to use simulator? I see many people talking about SPICE simulator. 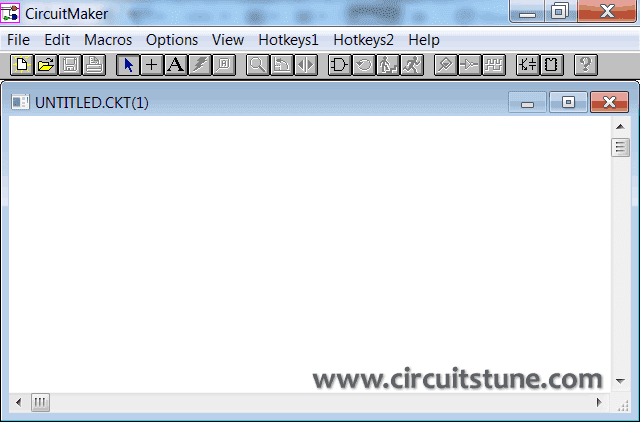 It's confusing to get started in using a simulator for a beginner. 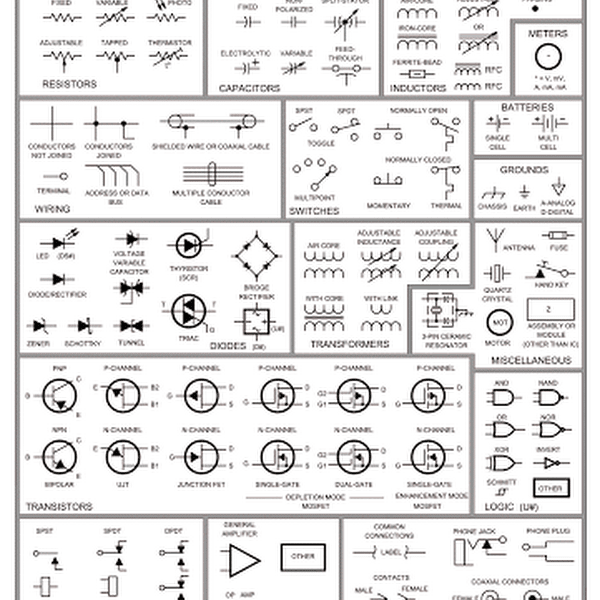 Also to update the parts libraries.